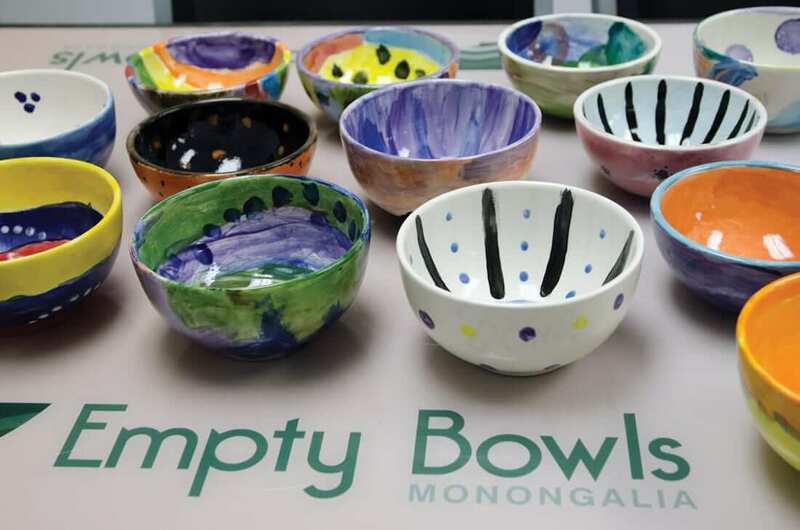 In 2007, Empty Bowls consisted almost solely of the annual fundraising luncheon that Morgantown has come to know and love. People from all over the county come to enjoy some 50 varieties of soup and bread, after which they leave with empty, hand-painted bowls. Creator of the concept John Hartom hoped that the bowl would serve as a visual reminder of hunger and food insecurity for the rest of the year. In 2008, the organization stepped up its game. It was around this time that Mike Mosser began working with it. Mosser and Executive Director Jerrey Hoyt put their contact lists together and started reaching out to movers and shakers, soliciting donations for the hungry in Monongalia County. 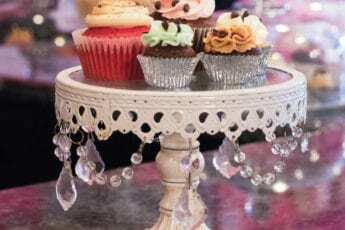 A decade later, funds raised from companies and individuals outside the luncheon total over $130,000—about 85 percent of the organization’s total distributions. Meanwhile, the luncheon itself has more than doubled in size, with almost 700 people volunteering thousands of hours of labor for that one night. One reason Empty Bowls has been so successful is its efficiency. 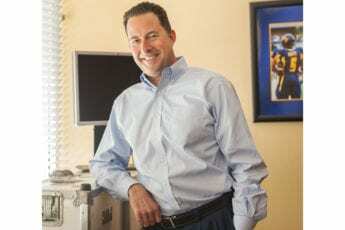 There are very few overhead costs. The organization is all-volunteer, and the money collected is distributed directly to 23 church charities, food pantries, and feeding programs throughout the area.